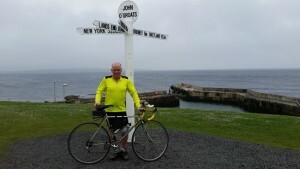 Margaret Ashton’s day of the cycle ride was Friday, 26th June – Wick to John O’Groats. 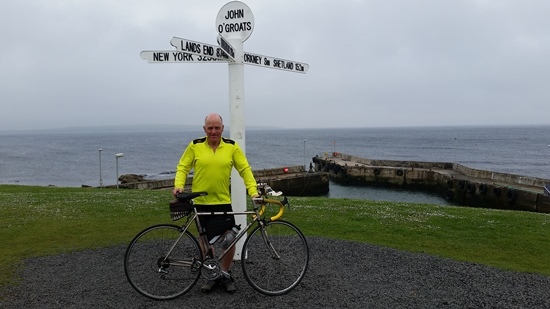 1,059 miles after leaving Lands End and 20 days in the saddle I reach John O’Groats. First female city councillor in Manchester and suffragist. Margaret Ashton (1856 – 15 October 1937) was a suffragist, local politician, pacifist and philanthropist and the first woman City Councillor in Manchester. Visit the Council Chamber in the Town Hall extension to see the bench dedicated to her memory.